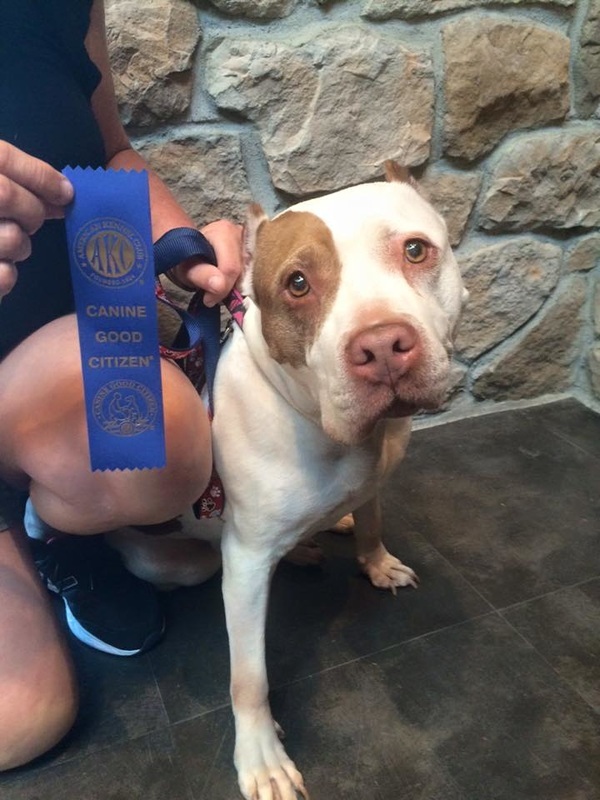 Shannon is an AKC CGC evaluator. That means she can conduct the CGC, CGCA and CGCU tests. If you are interested in any of these, please contact us! 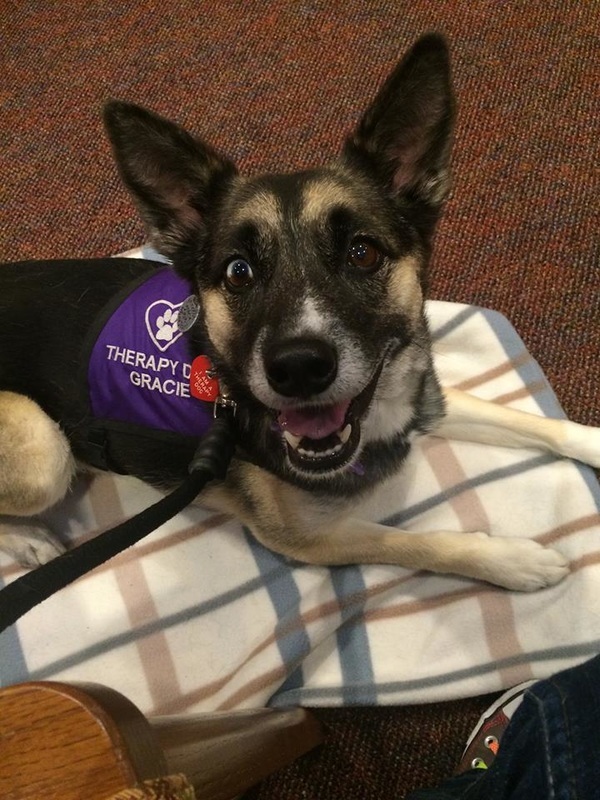 We will be providing free seminars about therapy dogs, housetraining, crate training and more. We can also come to schools to talk about responsible dog ownership. If you are a shelter or rescue who would like to train your volunteers on the basics, we can help. We can provide a quick seminar about basic dog behavior.